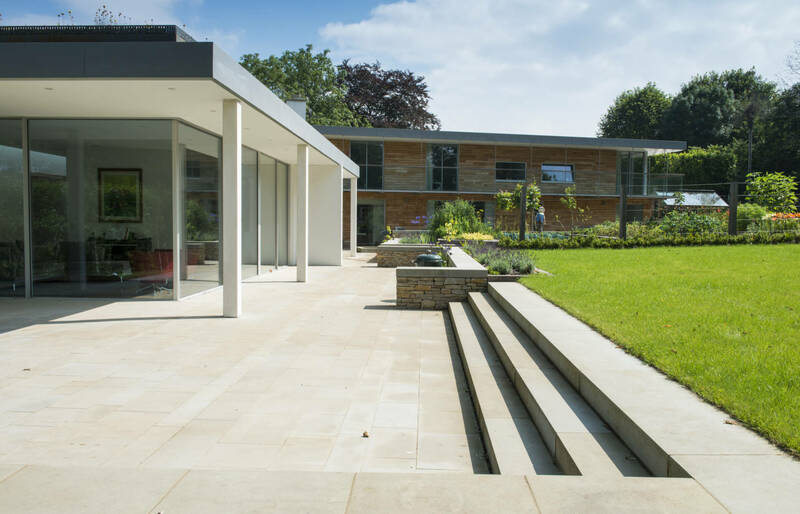 An inspiring full re-design and build project based in Bristol. 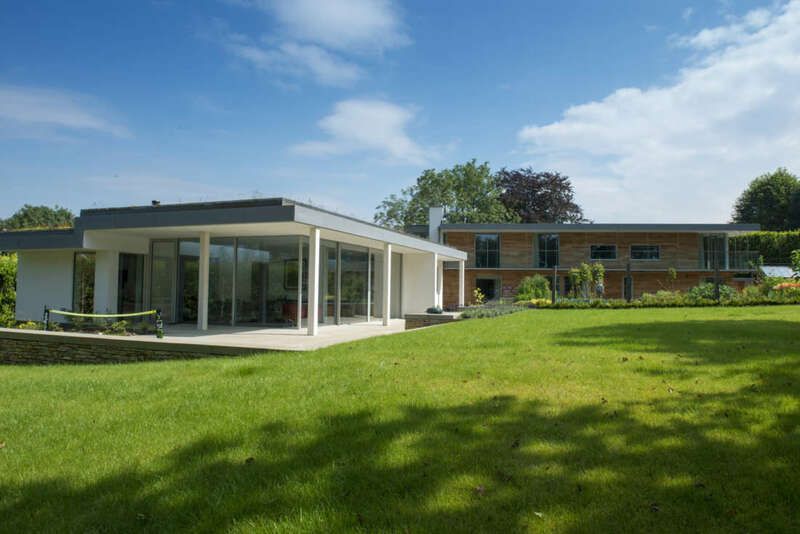 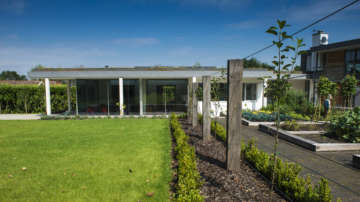 The existing site had a 1950’s bungalow which was demolished and a stunning contemporary house was built. 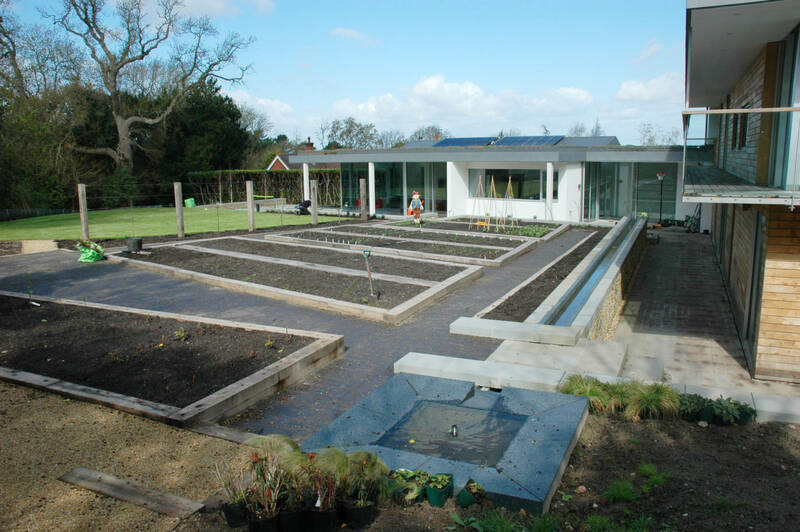 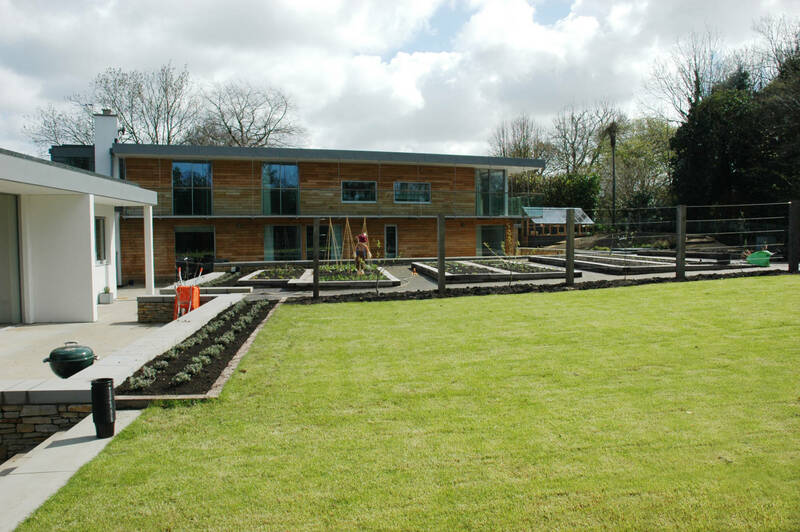 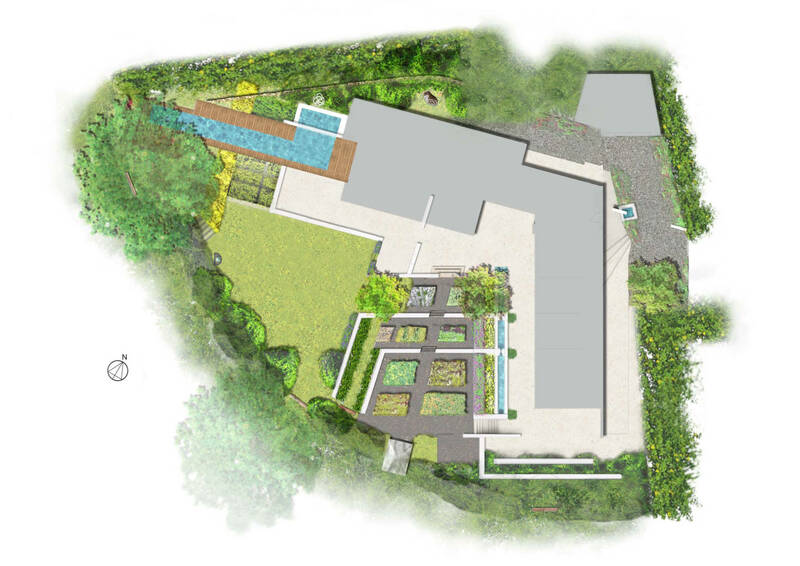 The project brief was to link the new build with the existing well established landscape whilst providing the clients with terraced areas, a large vegetable and fruit growing area and a good sized lawn. 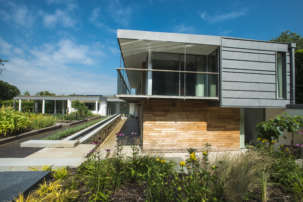 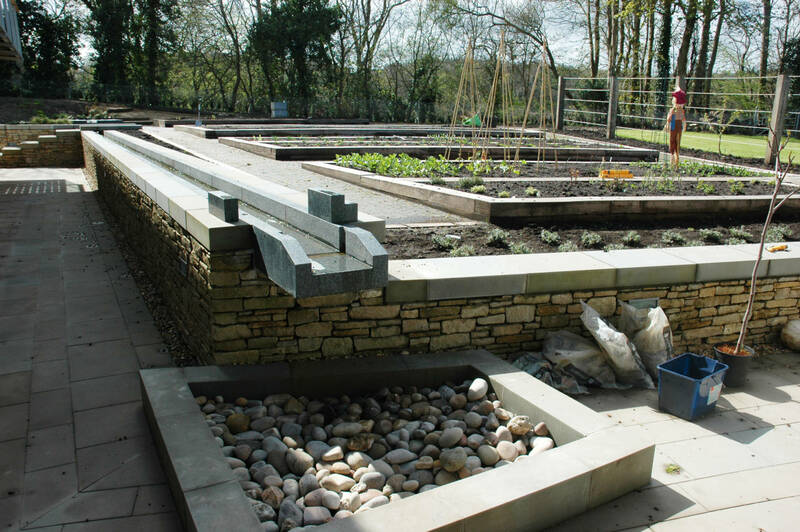 With a noticeable level difference across the site it was important to create a space that co-existed with the house, we achieved this by introducing gentle terracing which opened up to the garden. 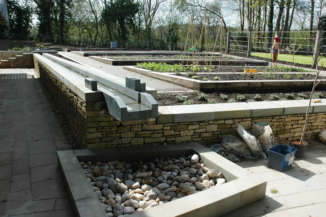 The main retaining wall which faces the bedrooms, incorporated a tranquil water rill which flows the length of the building. 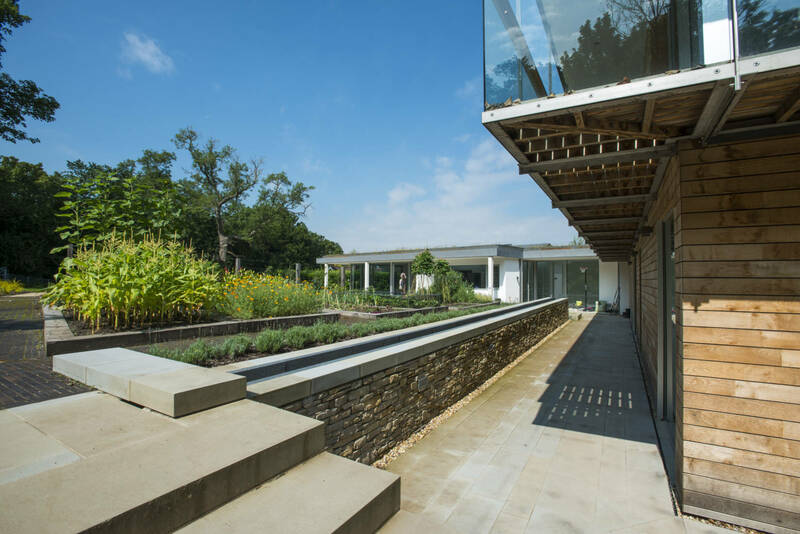 Flavia Goldsworthy worked as the principal designer at Reckless Orchard Landscape Architects working in collaboration with Jeremy Dain, S2 Architects.